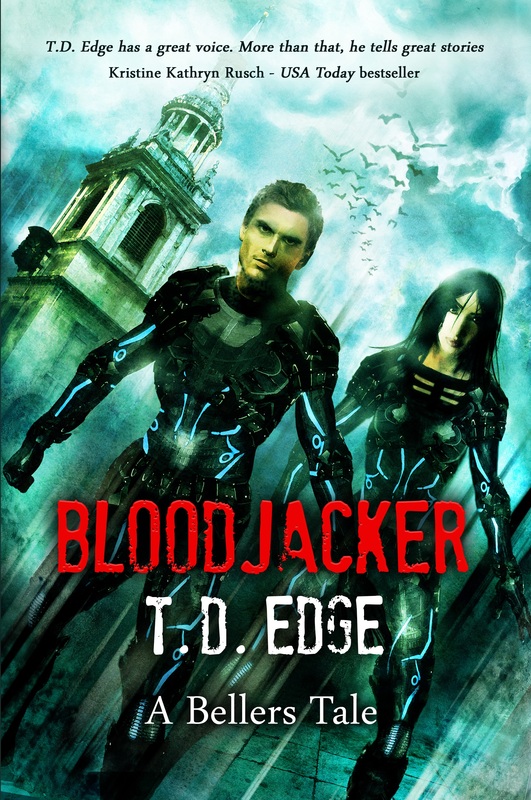 T. D. Edge won a Cadbury’s fiction competition at age 10 but only did it for the chocolate. He has published several children’s/YA books (writing as Terry Edge) with Random House, Scholastic, Corgi and others. Look for T.D. 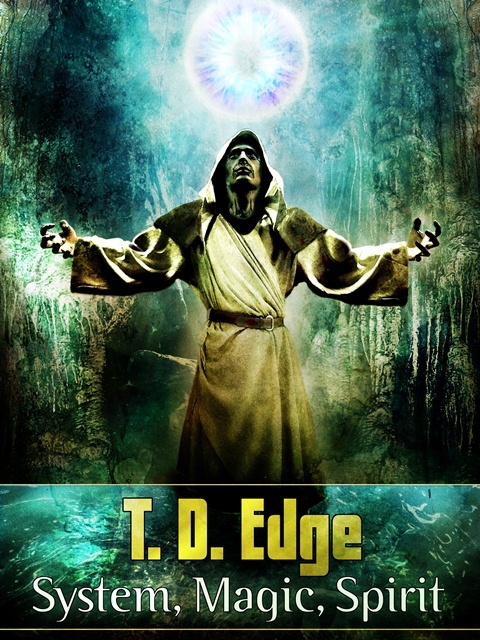 Edge’s numerous short stories, too, for terrific reading in fantasy and thriller genres. 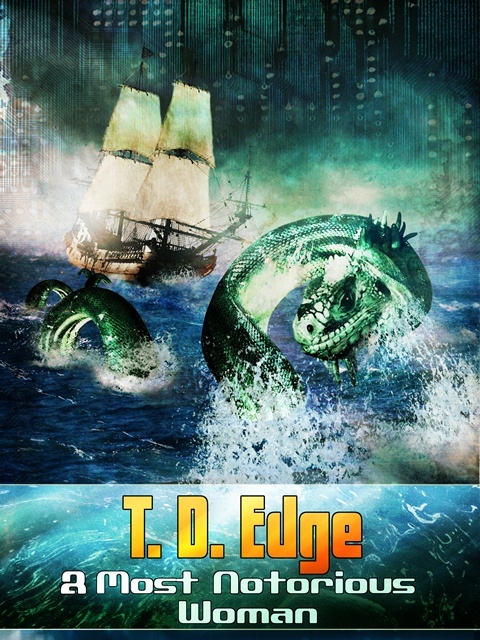 Count on Edge to entertain, hold you in suspense and make you think just a bit, as well! 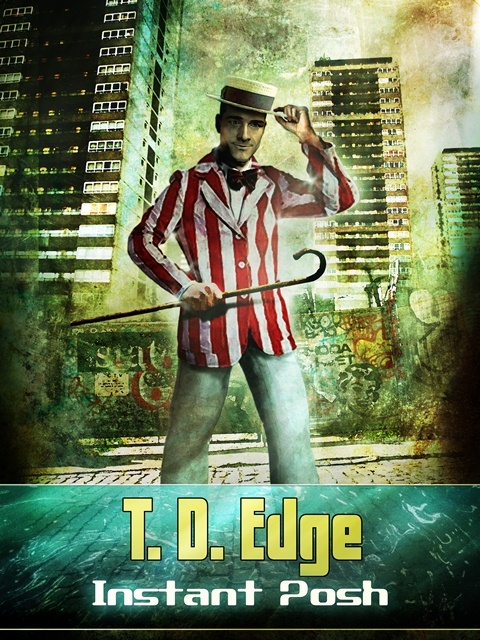 His short stories are available in singles online. In May 2012, he won the New Scientist/Arc Magazine Science Fiction short story competition, and his story, ‘Big Dave’s in Love’ appears in Arc 1.2. Terry is the only UK writer so far to attend the 6-week Odyssey Fantasy Writing Workshop in New Hampshire. Since then, his short fiction has appeared in various anthologies and magazines, including Aeon, Realms of Fantasy, Beneath Ceaseless Skies and Flash Fiction Online. Look for lots more by this YA and science fiction talent. And watch for his stories on Subbuteo, too!